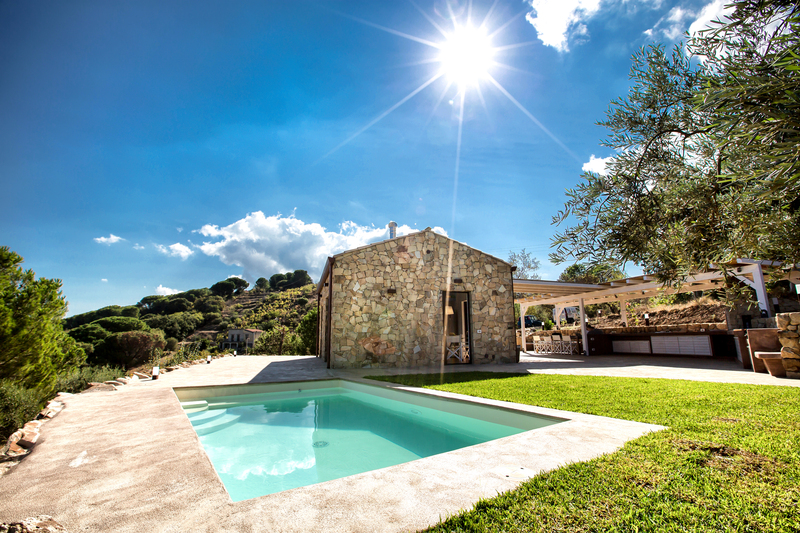 Villa Respiro is perfect for an Autumn break with family or friends. Set in a gorgeous garden with twisted olive trees, this property boasts a private swimming pool and enjoys panoramic sea views, with the beaches of Cefalu and Sant’Ambrogio both close by. The chic accommodation has a laid-back feel with whitewashed wooden beams, wooden flooring and splashes of coastal blue. This property was designed for outdoor living, with an al fresco kitchen, large covered dining terrace, private lawned garden and swimming pool with sea views to the front and mountain views to the rear. Those staying during the olive harvest in mid-November are invited by the villa owner to join in the harvesting of the olives from the trees that surround the villa. The fertile plains here make it an ideal spot for olive cultivation and the estate produces truly exceptional Extra Virgin Olive Oil – perfect for presents to take home. Guests can hand pick and shake the ripened green and black olives down into the nets waiting below – a fun activity, ideal for a group of friends or a family, in which everyone can be involved. After the olives have been collected and put into sacks, guests can visit a small local producer where the oil is made. Watch the freshly picked olives being turned into delicious olive oil and savour the beautiful smell in the factory. If it isn’t warm enough for the pool, (Sicily can see warm daytime temperatures right through to November) take a walk through the Madonie Natural Park to the Santa Anastasia Winery (about an hour’s hike away) for a guided tour, lunch and wine tasting. Wander through the local markets and collect tasty treats for a Sicilian themed evening or bake your own pizzas in the outdoor pizza oven. There is plenty to do locally whatever the weather. Price: one week’s rental costs from £1,221 (when sleeping 8). (Although the property can accommodate up to 8 people Massimo Villas prefers to rent this villa for a maximum of 4 guests in low season (April to 4th May and throughout the month of October) as the inside space would not be comfortable for a larger party when the temperature is cooler).